The best way to prevent a cold this winter is to exercise regularly, researchers have found. They discovered that people who exercised for at least five days a week and felt physically fit and active, cut their chances of having a cold by almost half (43 to 46 per cent). Taking regular exercise also cut the severity of symptoms, according to the study. American researchers based their findings on 1,000 adults aged up to 85, whose respiratory health was tracked fro 12 weeks during the autumn and winter of 2008. Six out of 10 participants were women, and four out of 10 were aged between 18 and 39; 40% were middle aged, and one in four were aged 60 and older. All the participants reported back on how frequently they took aerobic exercise and rated their fitness levels using a validated 10 point scoring system. They were also asked about lifestyle, diet and recent stressful events, as these can all affect immune system response. 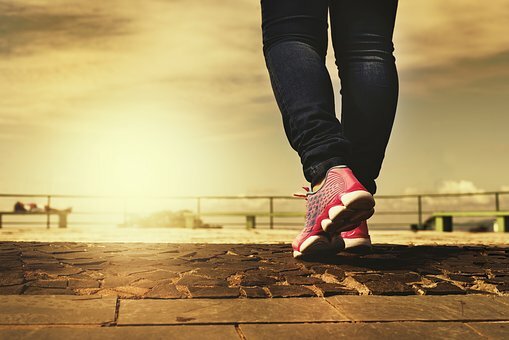 The number of days with symptoms among those who said they were physically active on five or more days of the week and felt fit was almost half (43% to 46% less) that of those who exercised on only one or fewer days of the week. The severity of symptoms fell by 41% among those who felt the fittest and by 31% among those who were the most active. According to the authors, bouts of exercise spark a temporary rise in immune system cells circulating around the body. While these levels fall back within a few hours, each exercise session "may improve immunosurveillance against pathogens that reduce overall upper respiratory tract infection incidence and symptomatology", they concluded. The study also backed up previous findings that eating a lot of fruit and not being stressed reduced the frequency of colds. David C. Nieman, Dru A. Henson, Melanie D. Austin, Wei Sha. Upper respiratory tract infection is reduced in physically fit and active adults. British Journal of Sports medicine, 2010.